“Omerta”… A phenomenal Rajkummar Rao elevates this markedly purposeless biopic! 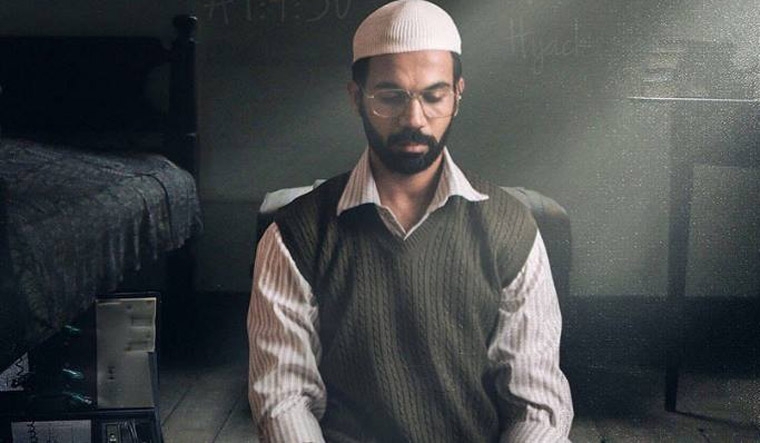 Tusshar Sasi	 May 5, 2018	 Leave a Comment on “Omerta”… A phenomenal Rajkummar Rao elevates this markedly purposeless biopic! What would you call a biographical film that chronicles just that information which we have seen and heard in the media? It certainly is not a documentary although Hansal Mehta’s Omerta veers dangerously into those territories. Again, what is a documentary minus solid insights or perspectives from any parties? This is exactly where this Rajkummar Rao starrer gets stuck and never soars. One that chronicles the life of the dreaded British terrorist Ahmed Omar Saeed Sheikh, Omerta intersects its narrative with actual video footage and newspaper clippings. That way there is an overdose of information without offering much of what goes behind the protagonist’s mind. Hansal Mehta’s writing prefers to take the broad-stroke route without researching deeper into his evil mind. A devout Muslim, we see how Omar (Rajkummar Rao) is disturbed by the violent events in Serbian nation, Bosnia. Later we see him being trained to become a terrorist in Pakistan. There he encounters few other militants who, incidentally, were working towards a war in Kashmir. No questions asked, the man expresses his interesting in joining their league too. We get how his mission is to safeguard Islam followers across the world but what does not register is a resolve on what his personal propaganda or state-of-mind, after all, is. If there is one highlight in Omerta then it has to be Rajkummar Rao whose spellbinding lead act successfully nullifies many of the film’s obvious deficiencies. For instance, there is this powerful little scene where he is being questioned by a cop where the latter comments, “Bulla lag raha hai. Wife Muslim hai kya?” Another is when he snaps at a fellow inmate for not keeping the Holy Ramzan fast during his stint in the prison. His expressions, the silences and the brooding demeanour throughout the film and, notably in brief moments as these ones are interpreted with extraordinary finesse. Besides him, the film comes with a set of hollow supporting actors. Out of them, Timothy Ryan Hickernell stands out – which is more due to the fact that he plays Daniel Pearl as opposed to his character adding actual value to the film. 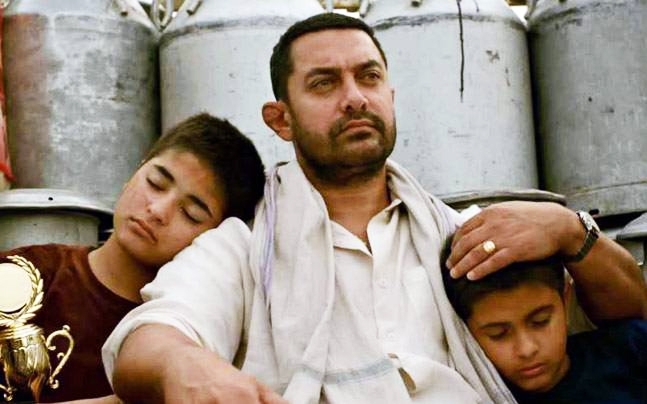 At one point in the film, Omar’s father counters his agitation towards violence against Muslims with a statement, “People are dying everywhere. What can we do about it?” Neither Omar nor the film has a tangible answer to a question as simple as that, nipping Omerta’s non-existent purpose(s) right in the bud. Previous Post“102 Not Out”… Daddy is always right!